The Cozzia EC618 massage chair has become a very popular massage chair. It has a very appealing look and has a lot of massage features that help create one of the best massage experiences. 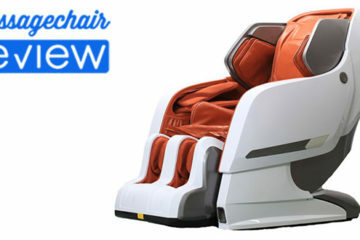 In this massage chair review we’re going to cover the massage chair functions, the usability of the chair, and other features that make this chair special. To help compliment the massage roller there are airbags throughout the chair that compresses and apply deep tissue compression massage to different parts of the body. There are airbags located in the Shoulders, Neck, Arms, Seat, Back, and Calves. The airbags are designed to pulse, squeeze, and work in unison with other massage functions. They are fully customizable with 5 levels of intensity. During the different programs, the airbags will work in different rhythms to promote relaxation, blood flow, or a full body massage. The Cozzia EC618 has a 3D massage roller. 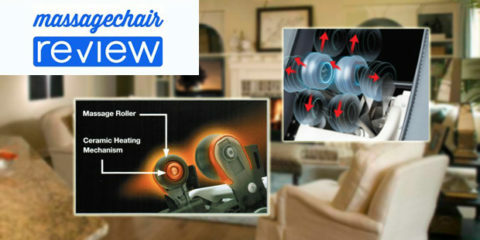 Massage chair rollers, the part that massages the back, has limited movement. In most chairs, it travels up, down, and left and right. When a chair has a 3D roller it means the roller can move in and out, pressing deeper into the muscle tissue. This helps provide a deeper massage experience and helps a person find the right intensity for their massage. It also helps people who have deeper soreness or knots that need a more focused massage. The 3D roller is also easily adjustable from the remote. You can adjust the Speed and Intensity with 5 different settings, and 3 adjustable width levels. There are also rollers located underneath the soles to provide a foot massage. The roller has S-Track technology incorporated which will follow the natural curvature of your spine. 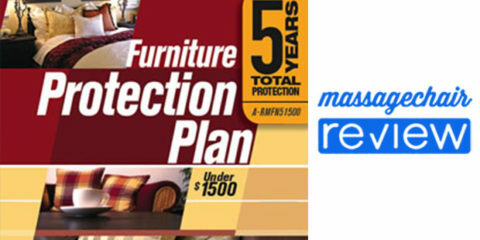 To make the massage experience easy for any user there are several easy to use Programs. When a person first sits in the chair they will have an option to either use pre-set programs or work through manual massage functions. 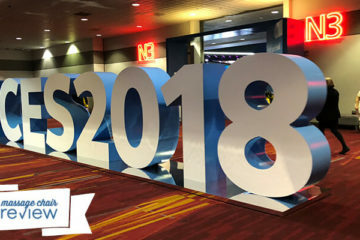 For the majority of users, they will find an automatic program that they enjoy or use programs depending on their mood or type of massage they want. The EC-618 comes with 8 easy to use programs that will all help for different situations. The Gentle program is a mild program that is good for the end of the day. The Relax program gives a more general stress relieving massage. The Therapy and Vigorous programs are designed for people who are very active or exercise. Vigorous is uniquely designed for post exercise therapy. The Demo program is a five-minute program that cycles through all the functions of the chair. The Swedish, Thai, and Chinese massage are all 3D roller massage programs. Swedish goes through deep tissue kneading, while Thai uses the 3D roller and massage airbags to provide a deep stretch. The Chinese program provides a deep tissue full body massage. The Cozzia EC618 massage chair has a variety of special functions that help enhance the massage experience. There is Vibration located in the Seat, and Heat in the lumbar area. The Back Rest and Leg Rest can also be moved independently. The EC618 is also a Zero Gravity massage chair that gives the user the ability to go into a Zero Gravity recline during any program or manual program, or they can just enjoy the Zero Gravity without getting a massage. Another great feature is the mechanical rollers located at the bottom of the footrest to massage the acupoints on the bottom of your feet. This is a great technique to use if you are on your feet a lot. The Cozzia EC618 massage chair is only available for purchase in store and is not available for purchase online. For those wondering about where to purchase one, the best thing to do is check around with your local furniture stores in your area. This Cozzia EC618 price is $4999. 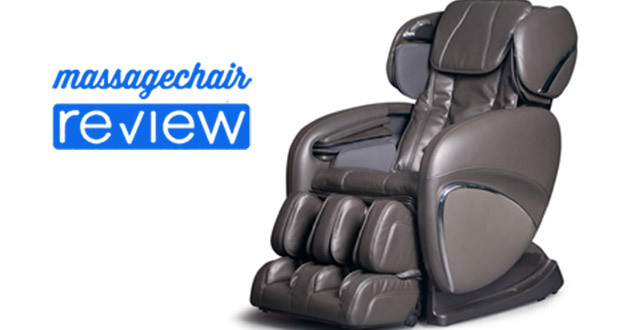 If you would like to purchase your massage chair online you can check out some comparable models. 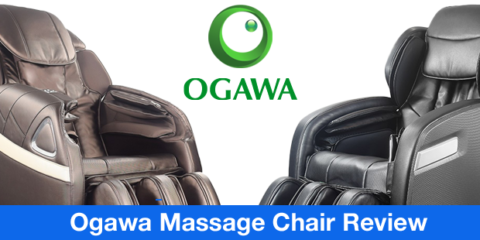 The Osaki Os-3D Pro Dreamer or Osaki Os-3D Pro Cyber are very similar, as well as other 3D massage chairs like the Panasonic EP-MA70, or Deep Tissue massage chair like the Infinity It-8500. 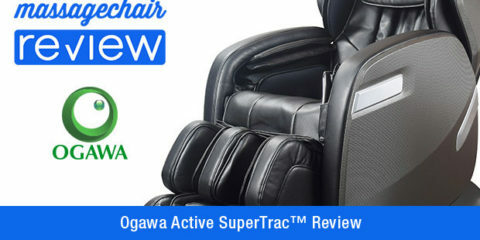 Make sure to check out our partners over at Emassagechair.com for great prices and service. 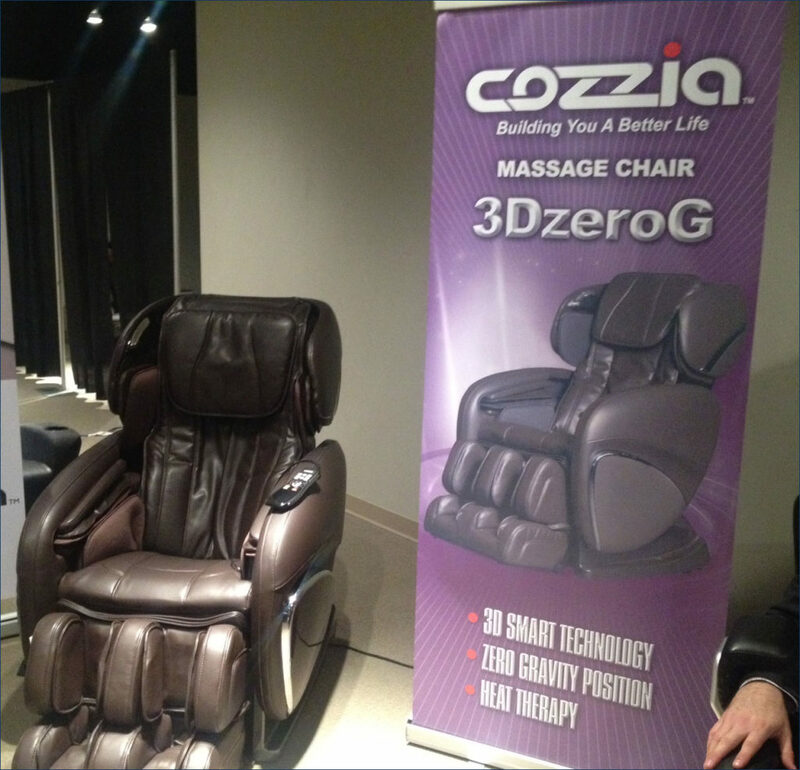 You can get the manual for this massage chair by contacting Cozzia directly.